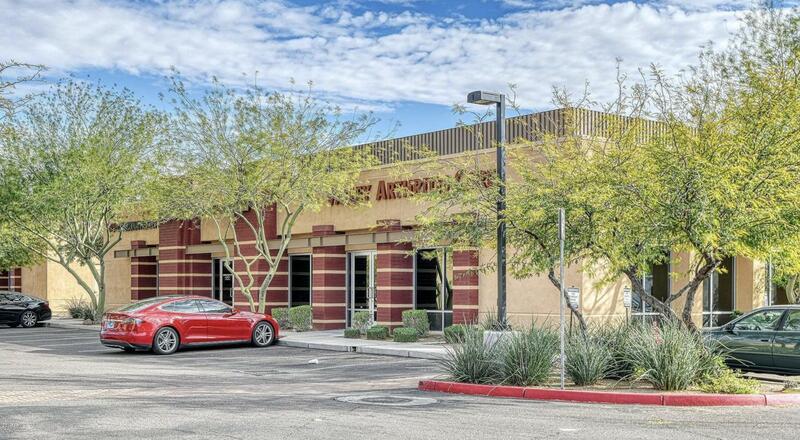 This office condominium is conveniently located on 19th Avenue, with quick and easy highway access to both the I-17 and Loop 101. A fully built up medical facility, this space comes equipped with exam rooms, a nurses' station, offices, a break room, and a waiting area. Everything is already completely built up to the highest standards. It is also conveniently located in close proximity to the Lincoln Deer Valley Hospital, an ideal location for physicians and other health professionals. Definitely a must see!